London-based Colt Data Centre Services, backed by Fidelity Investments, on Tuesday announced its plan to launch its first data centre in India in Mumbai. The company has acquired land in Mumbai to build a 100 megawatt (MW) hyper-scale data centre facility expected to be functional during the second half of 2020. This is Colt's first expansion outside of Europe and Japan. It currently has 11 data centres, of which two are in Japan and the rest in Europe. With cloud revenue in India projected to grow at a compound annual rate of 25% from 2016 to 2021, the country offers a huge potential, Colt said in a media statement, adding that the India entry was fuelled by customer demand. "With a new generation of digitally savvy individuals and an exponential growth in data consumption, India is creating a huge data footprint in the region. More businesses and consumers are demanding a reliable data and network infrastructure to deliver fast connectivity and on-demand services," said Detlef Spang, chief executive at Colt. According to Colt, Mumbai being the financial hub represents a large domestic customer vertical. 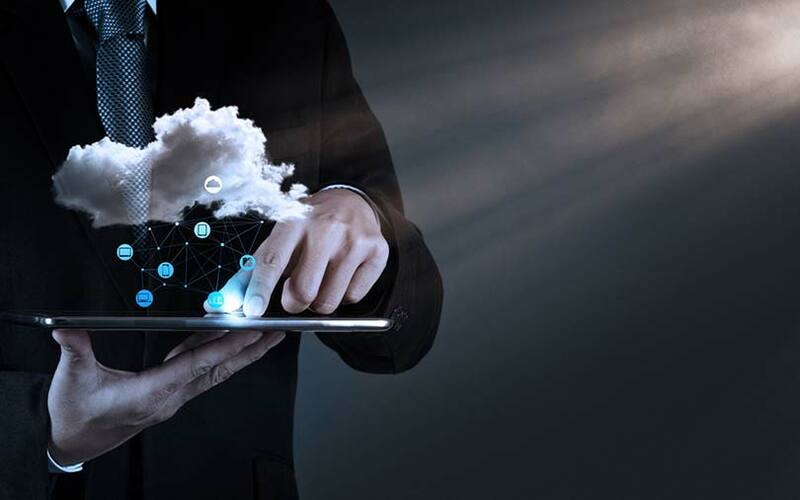 It added that the growing demand for digital services has attracted many international cloud service providers to enter or expand their existing footprint in the region. New data centres are expected to significantly increase the computing capacity to deliver low latency and high bandwidth services to international and local businesses and consumers in the region. The 100 MW facility will have a provision, which will allow the company to build out further data centres within the same location, the company said. Colt has also secured a high-voltage power supply of 150 mega volt amp utility feed for the site. Construction work is expected to commence in 2019. Apart from cloud industry giants like Amazon Web Services, Microsoft's Azure and Google Cloud, Colt will compete with local data centre players like NexGen, Tata Communications, Sify Technologies and CtrlS.